For people who take their running seriously! 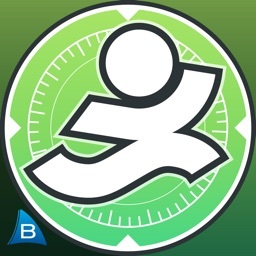 The First-Ever Circular Route Building App with “Turn by Turn” Voice Navigation, Stats, Goals, Virtual Coaching, Live Location Sharing, Voice Control, & More. So turn up the music and get in the zone. We Support Apple Watch Use! Finishing where you started has never been easier, set your distance and we build a loop for you to run, ride, or walk. We also provide pre-run elevation data for any route you create. Head for the hills if you dare. 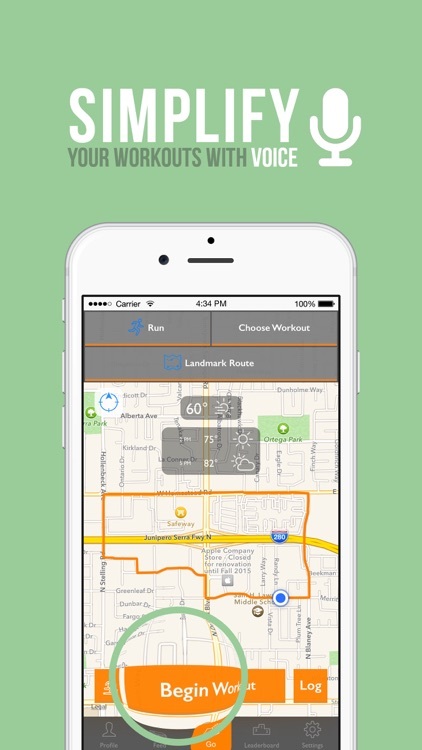 NavRun is the first and only mobile fitness app to offer "Turn by Turn" voice-navigation for your custom circular route. 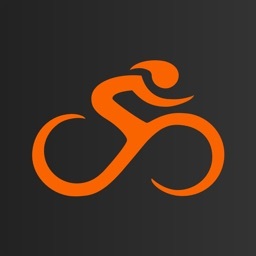 We help you track your progress, set fitness goals, build your workout schedule, recruit a Virtual Coach, analyze your stats, and share with friends! 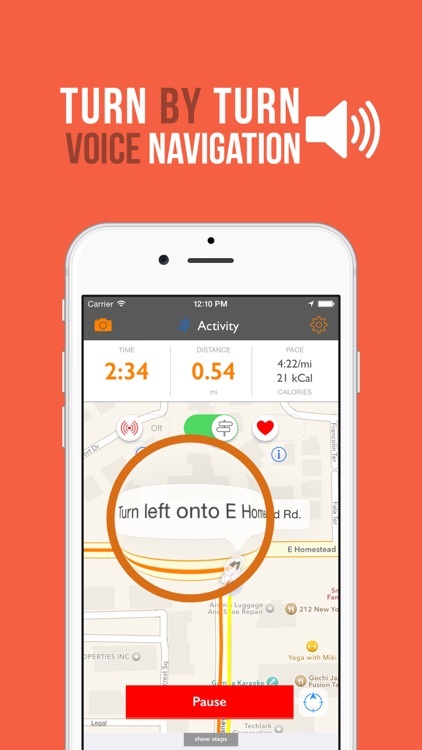 We track your distance, time, calories, elevation, speed, heart rate, and much more. We also allow Apple Health Kit import. 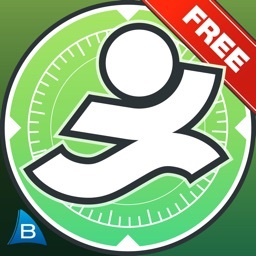 - Circular Route Creation: Genius Route, Landmark Route, Snap Route. 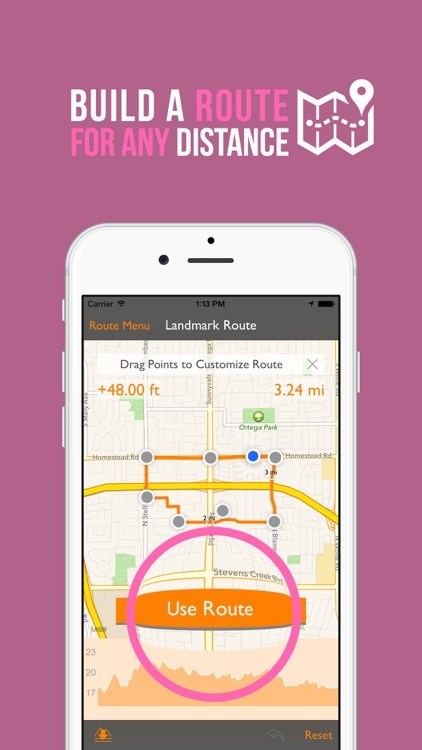 The easiest way to build a loop route based on your current location. Choose a distance, and we do the rest. We build 5 route options which meet your distance criteria for every location. 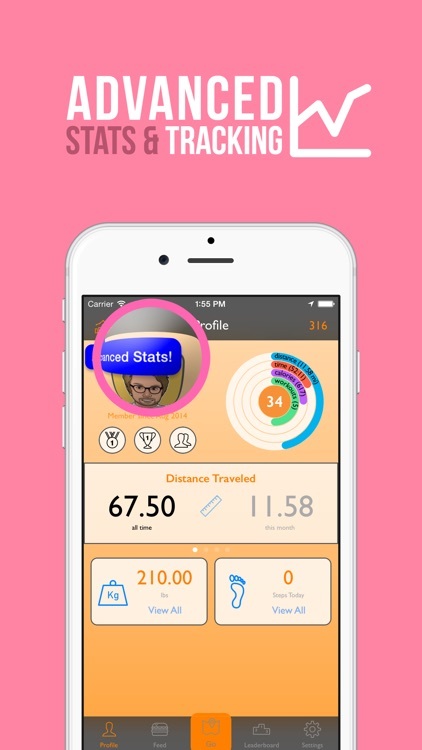 Share your live location and stats with friends and loved ones. 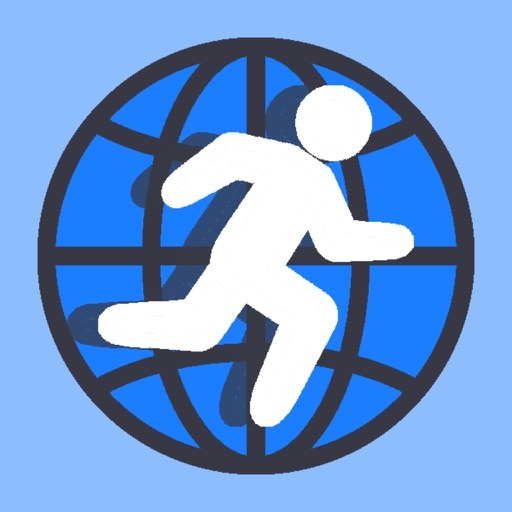 We track your distance, time, calories, elevation, speed, heart rate, and much more. We also allow Apple Health Kit import. Know what you’re up against before you go. All of our features provide insight to what kind of hills you’ll be encountering along the way. 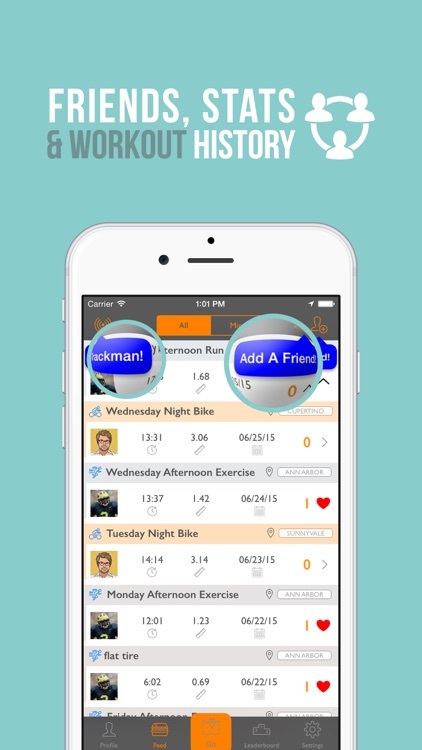 - Many other features to discover by trying our Navfitness apps! Contact us if you would like to add our features to your app or website. 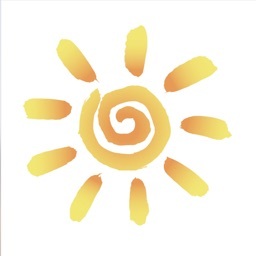 We built this app to help raise money to install clean drinking water wells in Kenya.